Beautiful leveled lot for easy build! 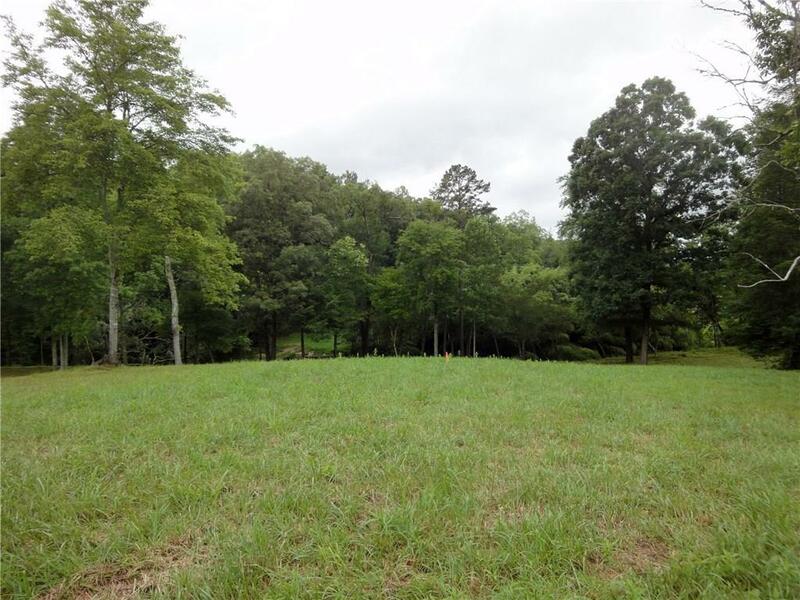 Waterfront - facing the wide, fast and clean Youngcane Creek! 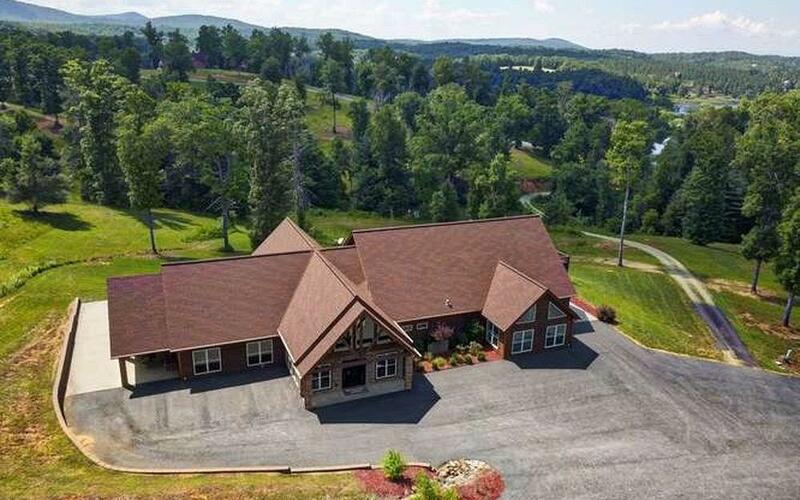 Well established, gated community that features spacious clubhouse, 2 indoor fireplaces, 2 outdoor fireplaces, guest quarters, full kitchen, and pool table. Lot has public water and has conventional septic approval. Conveniently located between Blairsville and Blue Ridge. 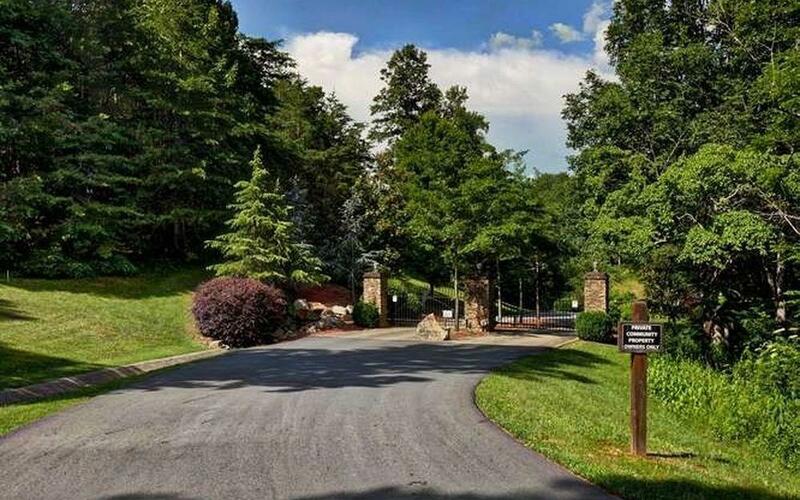 Lakes Nottely, Blue Ridge and Chatuge, and golfing clubs all near-by! 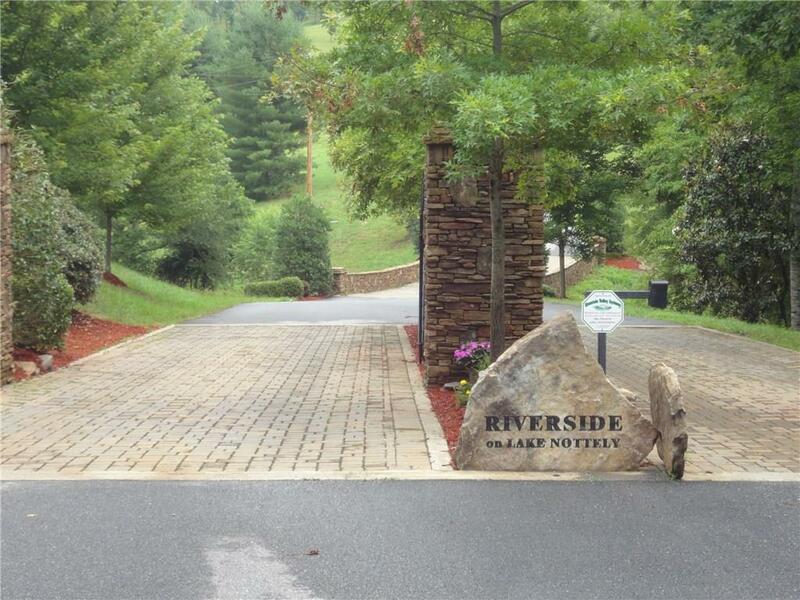 This Prestigious Gated Community of Riverside on Lake Nottely is the Place Where Your Mountain Life Begins!